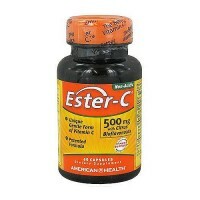 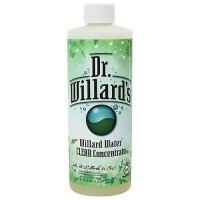 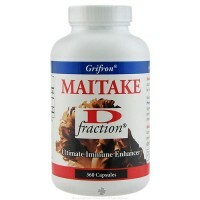 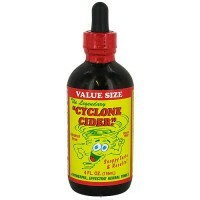 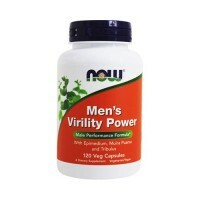 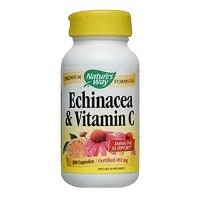 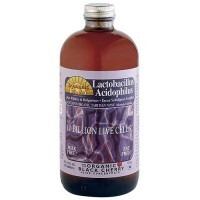 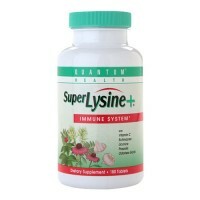 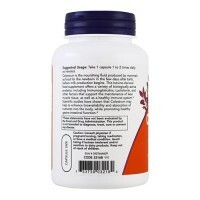 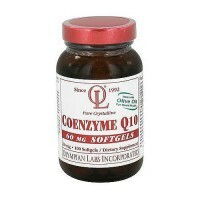 Aids the body with maintaining a strong immune system. 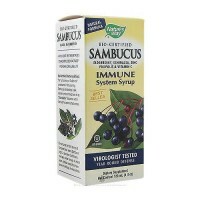 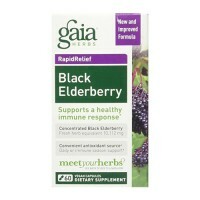 Synergistic blend of herbs for the immune system. 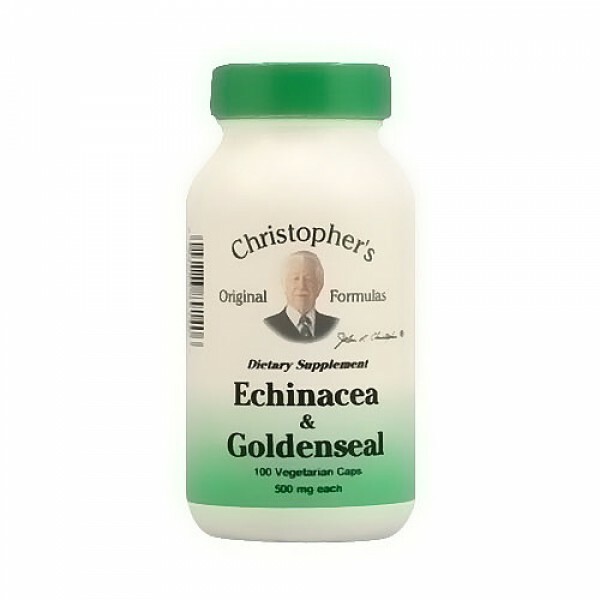 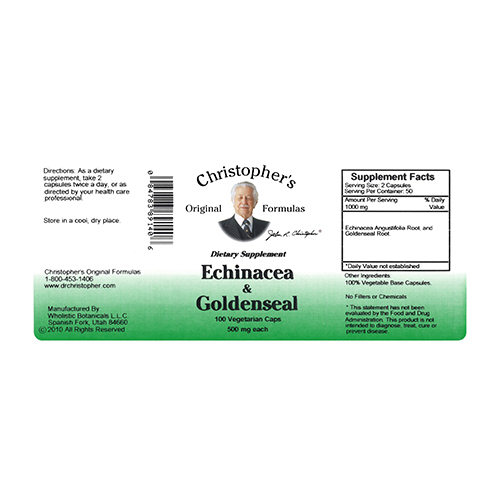 Dr. Christophers Echinacea and Goldenseal combination aids the body with maintaining a strong immune system and supports the bodys efforts to get rid of toxins. 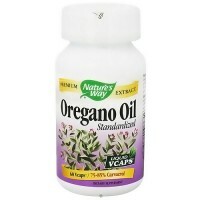 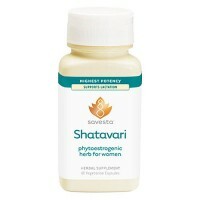 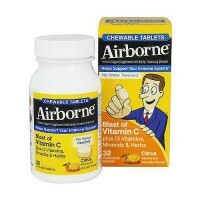 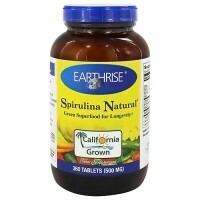 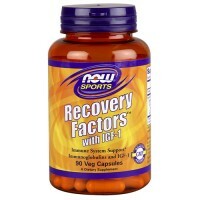 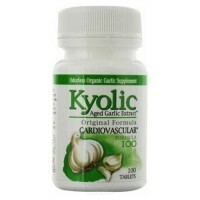 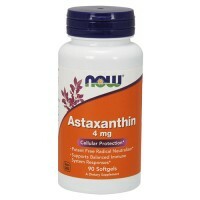 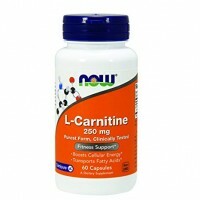 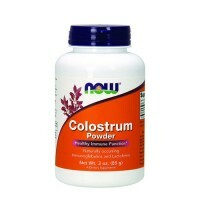 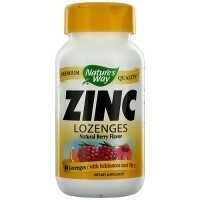 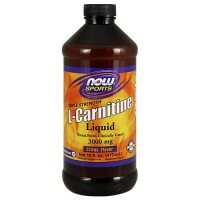 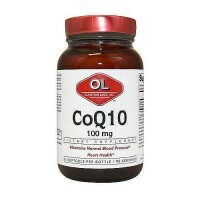 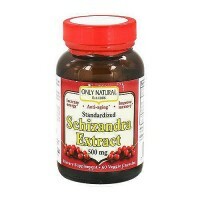 As a dietary supplement, take 2 capsules twice a day, or as directed by your health care professional.